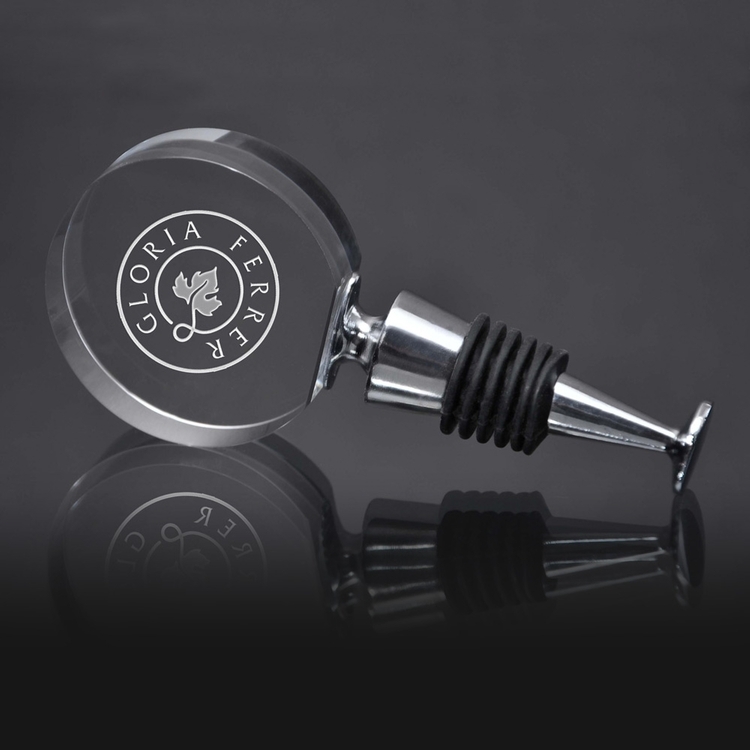 The Round Wine Stopper is the perfect gift for wine enthusiasts, a house warming gift, corporate gift or any occassion. 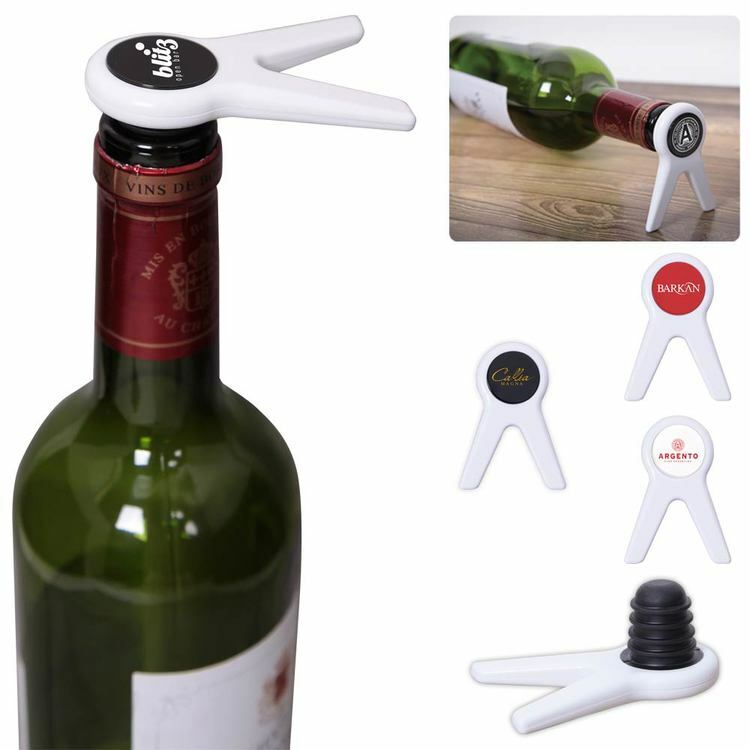 • Dual-purpose wine stopper and wine bottle stand. 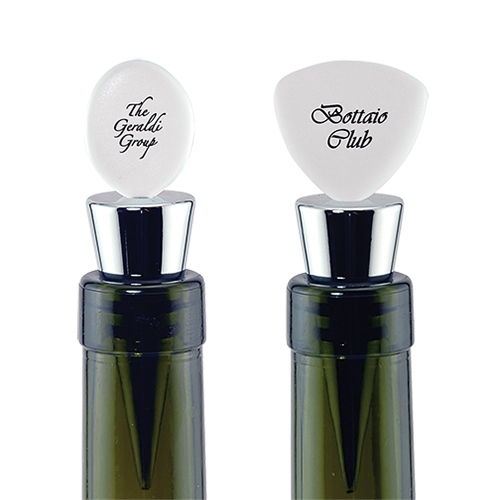 • The ribbed silicone stopper fits securely to keep wine where it should be: inside the bottle.